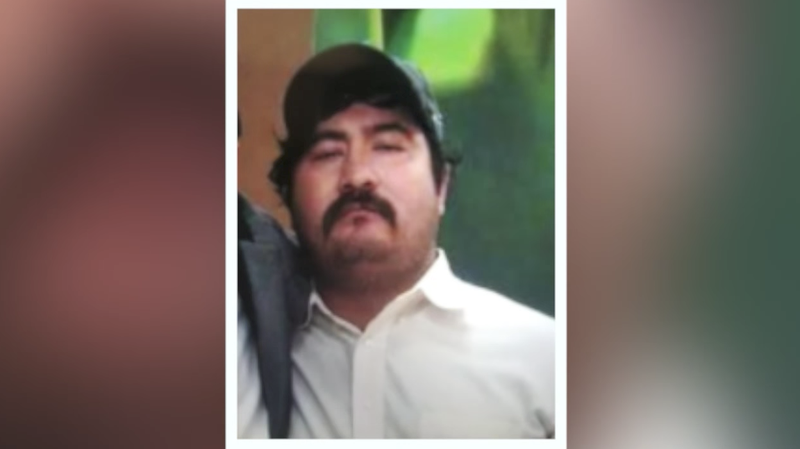 Oklahoma City police officers shot and killed a deaf man Tuesday night, despite shouts from neighbors that the man could not hear commands to drop the metal pipe that he had been holding. According to the Washington Post, Magdiel Sanchez was apparently oblivious to the commands barked out by Sgt. Christopher Barnes and Lt. Matthew Lindsey as they ordered him to drop a 2-foot metal pipe. Sanchez, 35, instead stepped from the porch of a residence. Neighbors reportedly frantically yelled, “He can’t hear you,” but their pleas were in vain. With about 15 feet of distance between him and the officers, both officers discharged their weapons. Lindsey deployed his Taser, while Barnes fired his gun multiple times. Sanchez was pronounced dead at the scene. Barnes has since been placed on administrative leave pending the outcome of an investigation. Lindsey will remain on active duty. According to the report, the incident began when officers came to the address looking for a driver believed to be involved in a nearby hit-and-run incident. Sanchez was reportedly the son of the driver officers were looking for. Sanchez’s father, who remains unidentified, was reportedly at the scene at the time of the incident. Of course, neither officer was wearing a body camera at the time of the shooting. Julio Rayos, a neighbor who lives a few homes away, saw the police interacting with Sanchez and sensed trouble before it even started. Rayos told the New York Times that he ran toward the officer with his wife and 12-year-old daughter. All three of them pleaded that Sanchez couldn’t hear. Some six other neighbors joined in with their pleas, trying to get the officers’ attention, to no avail. Rayos said that Sanchez, who also had developmental disabilities and was nonverbal, never left his home without a pipe, using it to shoo away stray dogs and also to communicate with people, moving it around to get his meaning across. It was the same motion that he made before he was shot.